Metline is one of the major Indian stockholder and supplier of stainless steel 304 coils and stainless steel 304 strips in Bangalore. 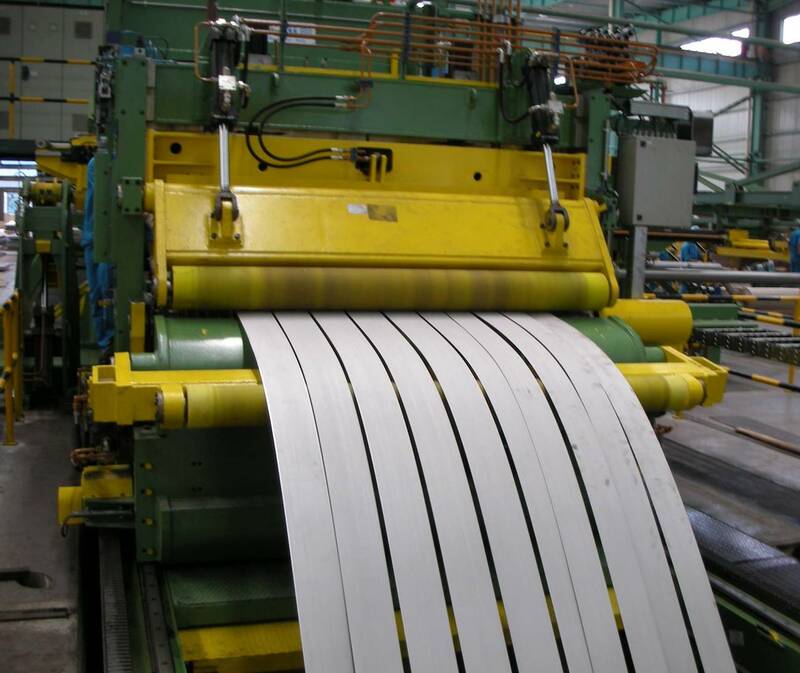 Our large stock of stainless steel coils in India combined with a number of slitting and cutting facilities enable us to offer just-in-time deliveries to our customers. Metline is an Indian and international wholesaler and supplier of stainless steel coils. Our product range for supplies in Bangalore includes HR No.1 Finish SS Coils, 2B Finish SS Coils, Matte Finish SS Coils, BA Finish SS Coils, 201, 304 and 316 Grade SS Coils. 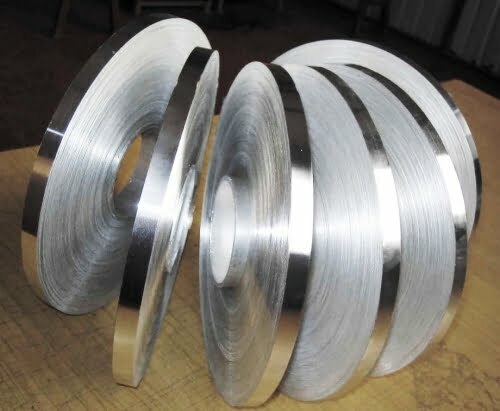 In addition to our product range we can offer value added services for decoiling, cutting, polishing and coating of stainless steel coils and stainless steel strips. 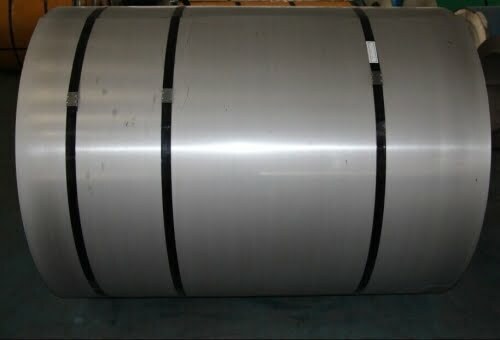 What is the Price for Stainless Steel 304/316 Coils & Strips in Bangalore? Above prices are indicative only, for helping buyers get a general idea about the pricing for stainless steel coils in Bangalore. For exact prices, we would welcome your inquiries on sales@metline.in or you can also call us on +919892451458/+919967731666. 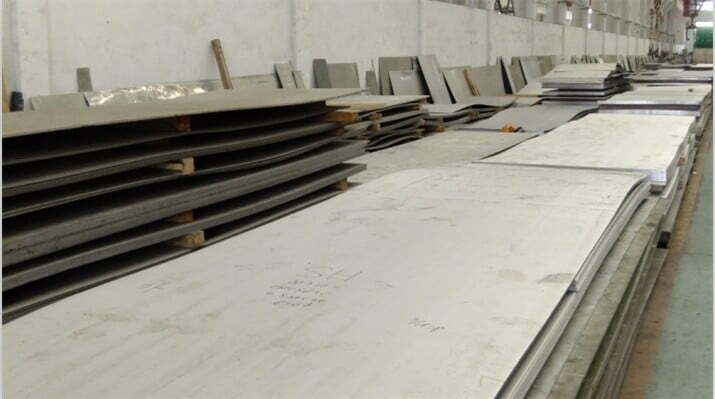 Prices for stainless steels in Bangalore, are directly linked to nickel prices in the international market, and keep changing on a weekly basis depending on availability and fluctuation in nickel prices.